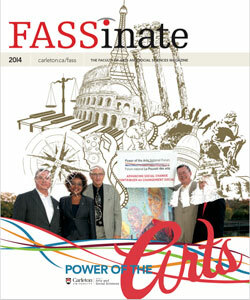 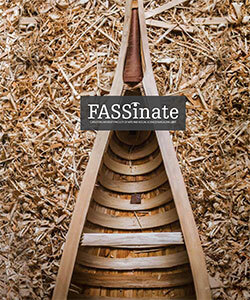 FASSinate is published for the alumni, faculty, staff, friends and partners of the Faculty of Arts and Social Sciences. 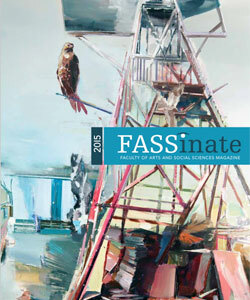 The newsletter is intended to communicate the Faculty’s goals, strategic direction and activities in order to connect alumni to each other and the university. 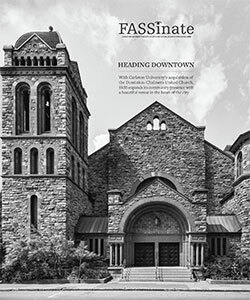 Dominion-Chalmers United Church will provide much needed space for the university’s growing music program and other departments. 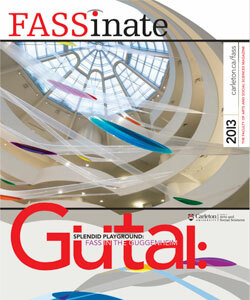 Your input and feedback are important to us. 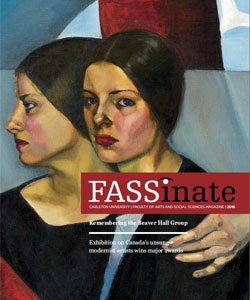 If you would like to submit a letter to the editor, or story ideas, send an email to fassod@carleton.ca.